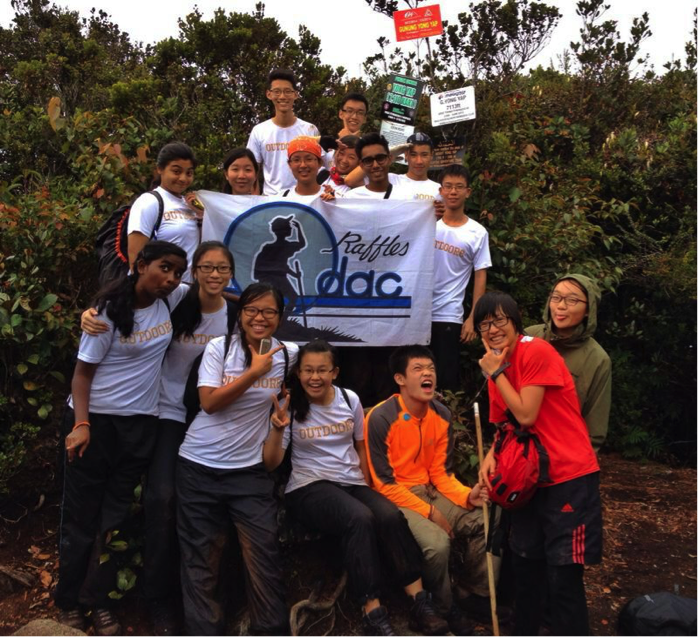 Leveraging on both the challenges and experiences provided by the Outdoors, the Outdoor Adventure and Activities Club (ODAC) serves as a platform to develop leaders within each and every ODACian. 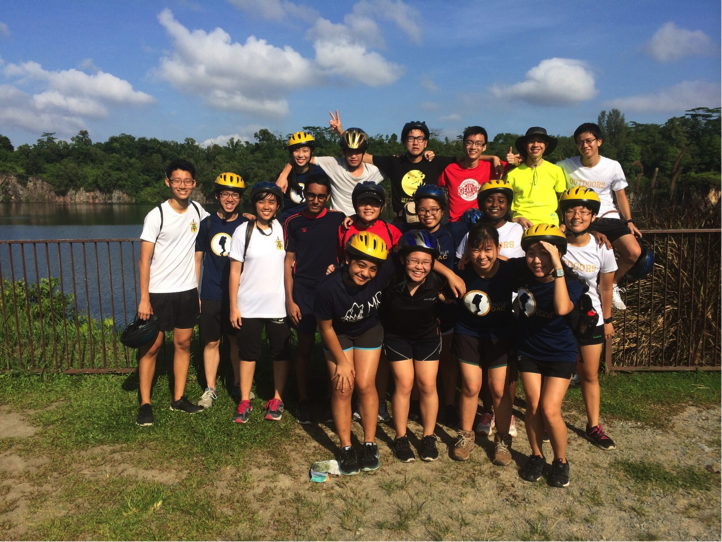 Fostering respect for the self, others, and the environment lies at the heart of what we do, be it camping, kayaking, or even cycling around Singapore in the wee hours of the morning. As a close-knit group of adventurers, we pride ourselves in our willingness to embrace novel experiences and grow and learn together. Every ODACian will encounter key milestones along his/her journey in ODAC. 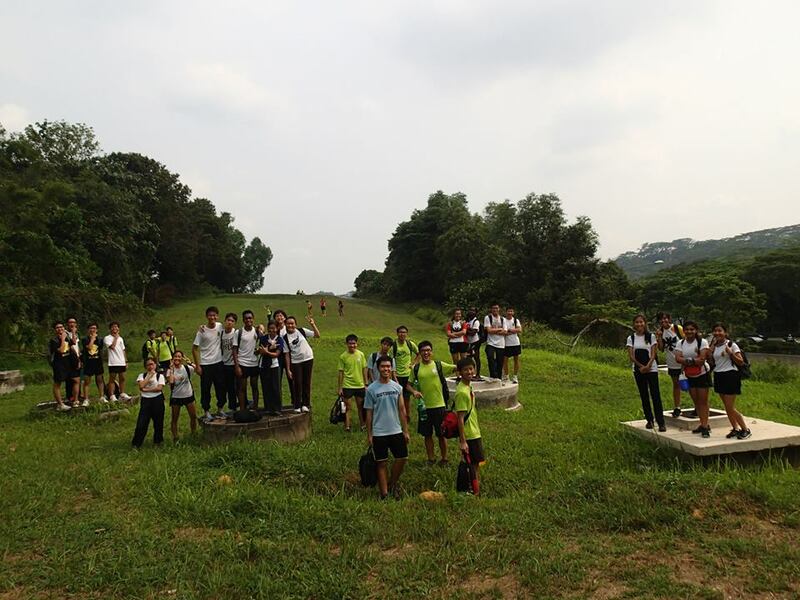 These are the Basic Training Camp (BTC), June Expedition, Gear Up (a night cycling event) and the December Expedition. Each of these key milestones serves as an important goal for the CCA to work towards to. 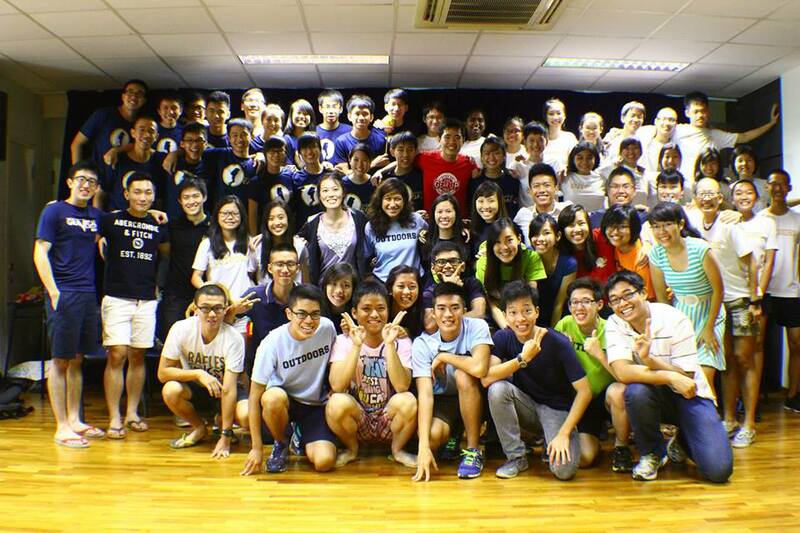 The overseas June and December expeditions will, arguably, be the highlights of your first year in ODAC. Seniors take on more responsibility in their second year through planning events. Do not fret – no superhuman level of physical fitness or superb organisational skills are necessary. A willingness to learn and work as a team, however, is indispensable. Trainings are held every Monday (4.30pm – 6.30pm) and Wednesday (2.30pm – 6.30pm) with some of the longer Wednesday sessions used for out-of-school training. Training sessions are varied, consisting physical training, skills training and preparing for our milestone events, just to name a few. 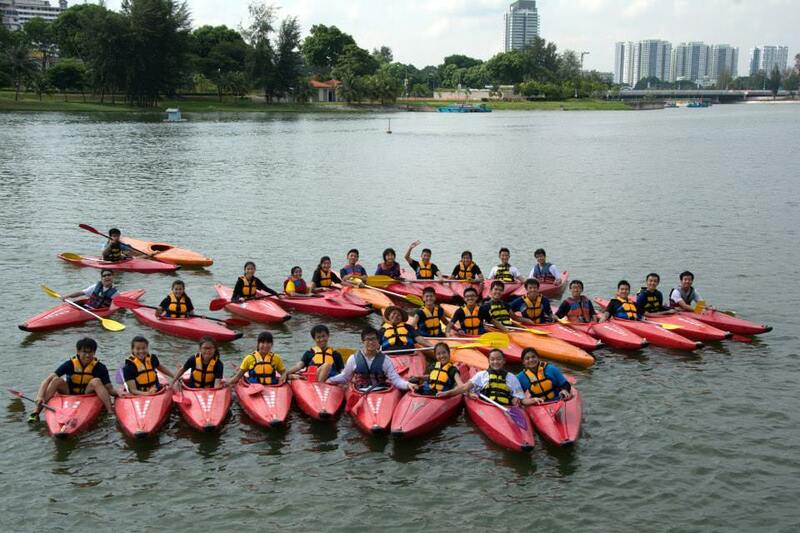 To add to our repertoire of outdoor-related skills, batches are encouraged to attend kayaking and sport climbing certification courses, which then enable them to pursue these activities at their own time. Due to the nature of our activities, there will be some costs incurred to purchase personal equipment and pay for overseas expeditions and courses. With our major expeditions taking place in June and November/December, do note that ODACians are advised against joining enrichment programmes that may hold trips in the same period. You may be wondering how 2 years in ODAC would benefit you. Well, enjoying the outdoors will require certain prerequisite skills such as cooking, first aid, and simple construction — skills that will be taught and be applicable for life. Without a doubt, ODACians will learn how to be contributing members of a group, look out for fellow members, and make key decisions that will affect the welfare of others, just like any effective leader would. Perhaps one of the most rewarding takeaways from being in ODAC would be the revelation of how remarkable our little island actually is. Going to places you have never been to before and discovering hidden gems of natural beauty make trainings all the more enriching. Last but not least, you’ll make friendships with people from different walks of life, bonded through shared bitter and sweet experiences in the Outdoors. These friendships can last a lifetime – ask our seniors from ODAC 16, whom we met at our CCA homecoming event this year. Lugging a 15 kg backpack through a dense forest may not be everyone’s cup of tea, but we ODAcians firmly believe that the toil is more than worth the time we spend supporting each other, singing around campfires, and indulging in marvels that Nature presents us with. The wilderness is calling out to those with a thirst for adventure close to heart; a can-do attitude; and an open mind. If you think you’re up for it, come join us and create an adventure to call your own.